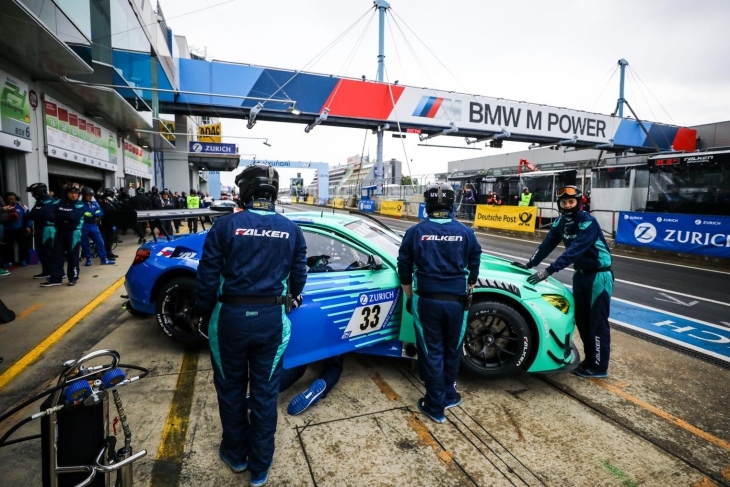 After a successful campaign last year at the Nurburgring Nordschleife, marking its 20th year racing at the fabled German circuit, Falken Motorsport is back for another season of racing which starts this tomorrow with VLN 1. As usual, the team take on most of the VLN season, and of course, run in the Nurburgring 24 Hours in June, with the same set of goals. The outfit has become increasingly motivated year-on-year to win the big twice-around-the-clock race and is finally seeing the results. Last year, it won a pair of VLN races, both were breakthrough achievements, which have provided the crew with a real boost in confidence ahead of this season. 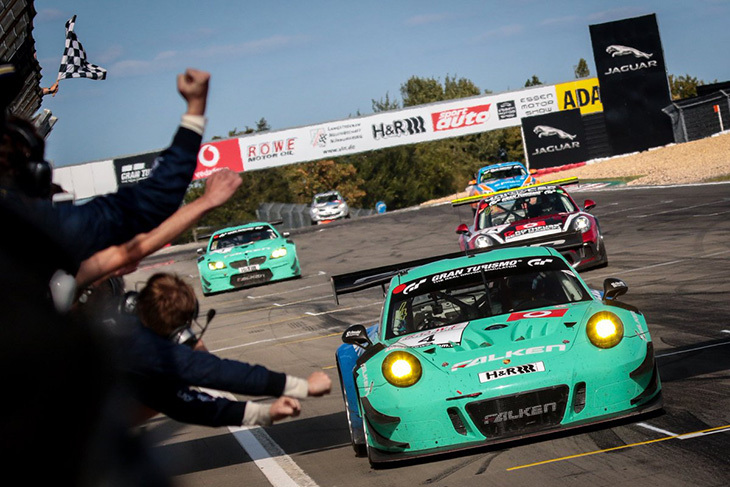 “People look differently at us now than they did in the past, even if people thought our win in VLN 6 was lucky,” Sven Schnabl, team manager of Falken’s GT programme told DSC. 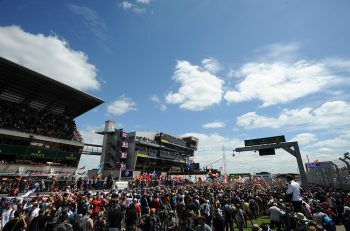 While the team is committed to all but two of the VLN races on the calendar, the 24 Hours is the marquee event, which the team wants to win more than anything. Despite much of the VLN schedule following the 24 Hours, once the big race is over, the focus will shift to 2020, which will be the team’s 22nd year of competition at the Nordschleife. “We skip VLN 4 and VLN 9, 9 is October which means there’s a big chance of bad weather, and VLN 4 is two weeks after the 24, which means there’s too much work to do after the big race with GT3s to make it possible for us. 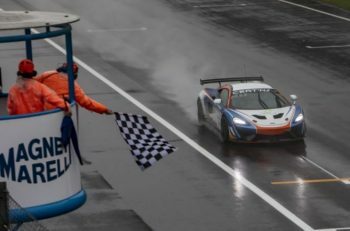 This year, the team will again run two different GT3 cars, the BMW M6 GT3 and the new 2019-spec Porsche 911 GT3 R. While it now has two seasons of experience running separate cars it’s still a real challenge, but one that the team is willing to undertake in order to give itself the best possible chance to win the 24. 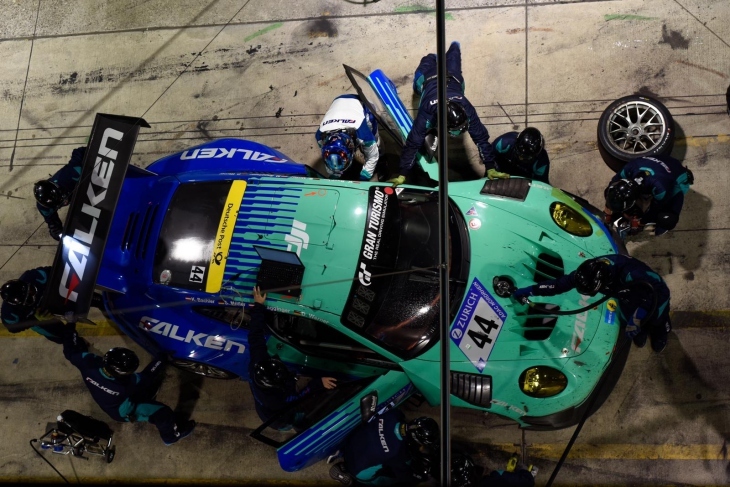 To do this, Falken’s crew is divided down the middle, with one half working on the Porsche, the other on the BMW, with strict rules in place to prevent any confidential data from spreading across the garage. “Our guys only speak to the members of their team. The only exception is at pit stops as I need the whole pit crew for that. So it’s hard, but we take a lot of care and we have proved to the manufacturers that we are careful that nothing technical gets mixed between the too. It works well. “I mean, even our data engineers don’t sit next to each other, they sit opposite, so that they can’t see each other’s screens. We need to put the effort in there, but at the beginning of season two, we were glad that it’s working. “It is hard work, it is hard with things like spare parts, as we have separate trucks too. It would be easy to run two Porsches or BMWs, but the good thing is that BMW runs the same size tyres at the front and rear as the Porsche, so we don’t need to produce different size tyres for each, and if the BMW gets a bad BoP then we have a different car or vice versa. 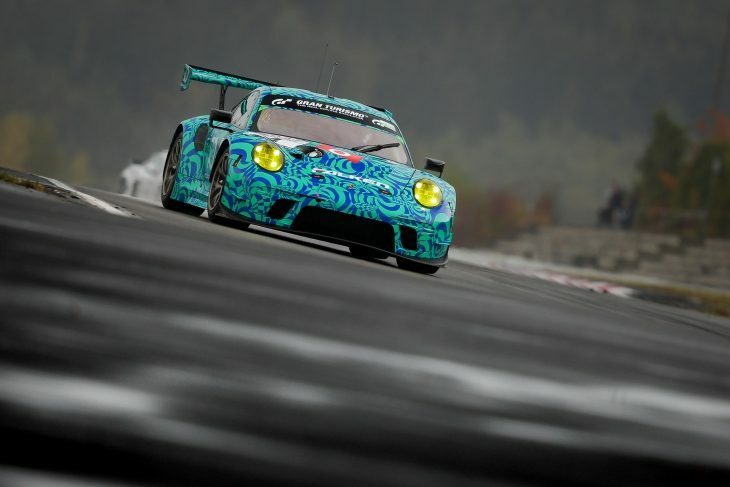 The team has high hopes for its new Porsche, which it raced last year in VLN 7 for the first time. Before this season, the team has already been out testing at Portimao with its new tyre compounds for the year, hoping to see just how the new 911 will react. At the test, which was a three-day run, it shook down its new car, did brake testing, shock testing and ABS testing before focusing on the tyres. The team had its BMW on hand too, to try new compounds with, for running during day and night, ensuring that the cars were put through their paces in a variety of temperatures. We just hope that both cars don’t get a bad BoP, then that’s a problem, and we’ll have to buy an Audi too! “Portimao isn’t the Nurburgring. But what I found out is that the new Porsche has a lot of changes, better ABS, better aero, better air con. It’s not a small update, Porsche came with bigger changes to the car. “We saw the difference at VLN 7, aero wise it is so different around the big circuit, and it means you have to run a different setup, with a double-wishbone and new ABS. It’s all helped the car, but we have fine tuning to do. We stuck with what Manthey ran as a set up with our tyres last year, and it went well. This year’s test at Portimao we tried our 2019 tyres and a new set up. “I would say we’ll make gains in high-speed corners because of the aero, especially comparing it to the BMW, with the Gen 1 Porsche we struggled in corners more. It’s not just the tight, twisty corners, we will make gains almost everywhere, though in the highest speed sections we may lose out a little. “It’s always difficult to say. 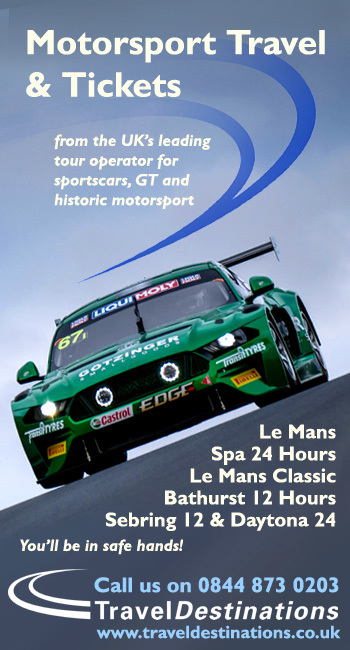 All our competitors if you speak to Michelin, Pirelli, Hankook, they are all pushing hard. We can’t stand still.